Losing a loved one in a fatal accident can be devastating. You have to deal with your grief on top of handling the aspects of the accident. There are probably many expenses you need to keep track of. Not to mention the loss of income and how that will affect your family. You may be considering pursuing a wrongful death claim against the person responsible for the accident. But what do you need to prove liability? Proof is important in any personal injury lawsuit. You must have evidence that shows the person you are suing is the cause for the misfortune that falls on your family. But how do you gather that evidence if the person who was involved in the accident has passed away? The death was caused by the defendant — You will need to show that your loved one’s death was caused by the actions of the defendant. If your loved one had died in, say, a car accident with a distracted driver, you can say the defendant not paying attention to the road was the reason of the accident. The death was a direct result of that negligence –For example, let’s say your loved one died in a workplace accident and you learned that his/her employer was in violation of OSHA regulations. You can show that since the employer failed to follow the regulations, an accident occurred that caused the death of your loved one. The employer’s actions resulted in the accident. The death has affected you and your family — You need to show that because your loved one is no longer here, you and your family are affected emotionally as well as financially. For example, if your loved one was the breadwinner of your family, the loss of the income has severely impacted your family. The death resulted in monetary damages –Funeral expenses, loss of income, medical bills, property damage…all these are now coming out of your insurance and your family’s pockets. The hardest part of any wrongful death lawsuit is not only the toll it takes on the family but proving that someone else is responsible for the death. 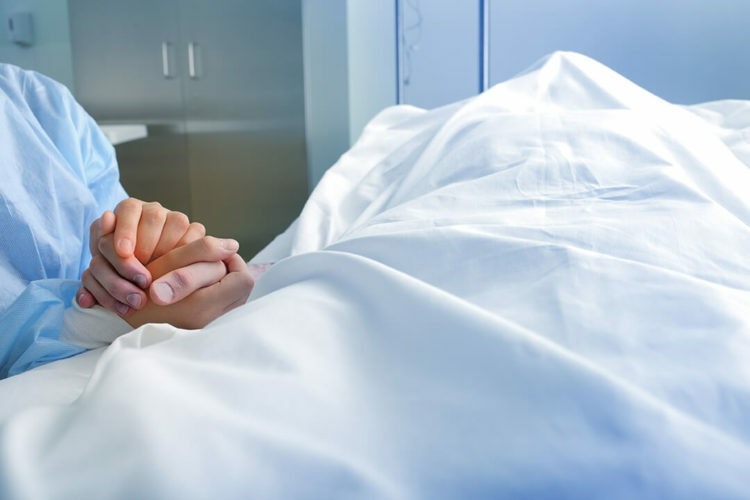 This is why it’s important to have an experienced Texas wrongful death attorney by your side to assist you with your case. If you lost a loved one because of someone else’s negligence, we are here to help. Contact a Houston wrongful death lawyer at de Lachcia Law Firm today for a free consultation. Hablamos Espanol.